Rebecca plays for the Castro Valley U17 NPL Girl’s team coached by 24-7 Coach Roger Casci. She is also on the Moreau Catholic Varsity Girls Soccer team, coached by Alex King and Andy Hulbert. 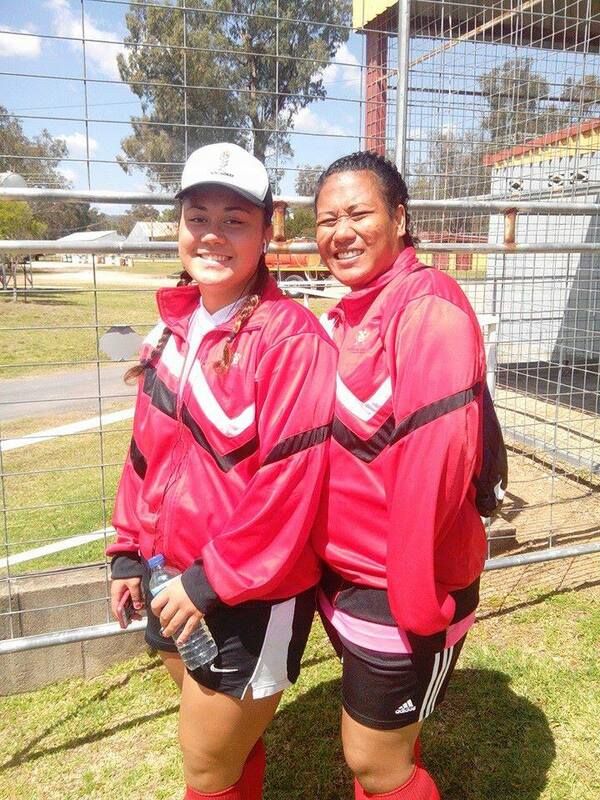 They just took part in the Joey’s Mini World Cup Soccer Tournament in Inverell, NSW, Australia and placed second . 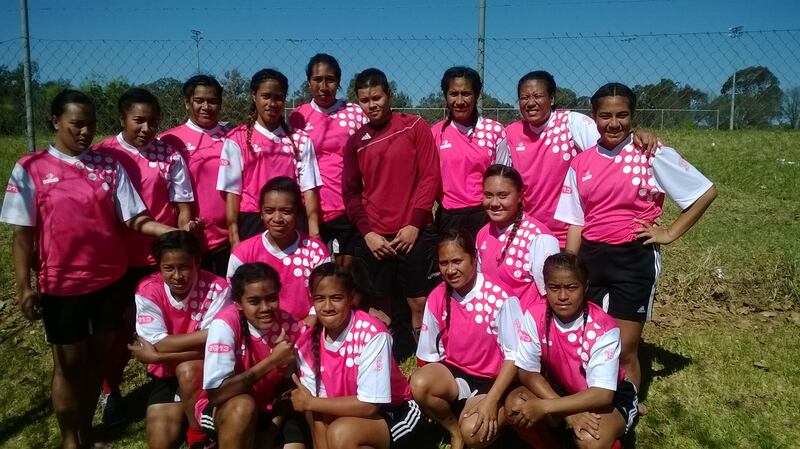 Rebecca and five others from the Tonga National team have been picked to join the Zoeyes Soccer Academy touring Germany in 2015 for 5 weeks. The team are currently having a week long training camp at the soccer facilities in Inverell and then head on to Brisbane on October 15 for games against local opposition. The Tongan team will then fly from Brisbane to Papua New Guinea on October 21st where they will play World Cup Qualifying matches against New Zealand (Oct 25th) , Cook Islands (Oct 27th) and Papua New Guinea (October 29th). Rebecca, who is enjoying this once in a lifetime experience, said ‘I feel this is going to make me a better soccer player, but I miss my team mates in Castro Valley and I am looking forward to coming back to play at Moreau Catholic’s new facilities’. Well done Rebecca, let us know how the qualifiers go. 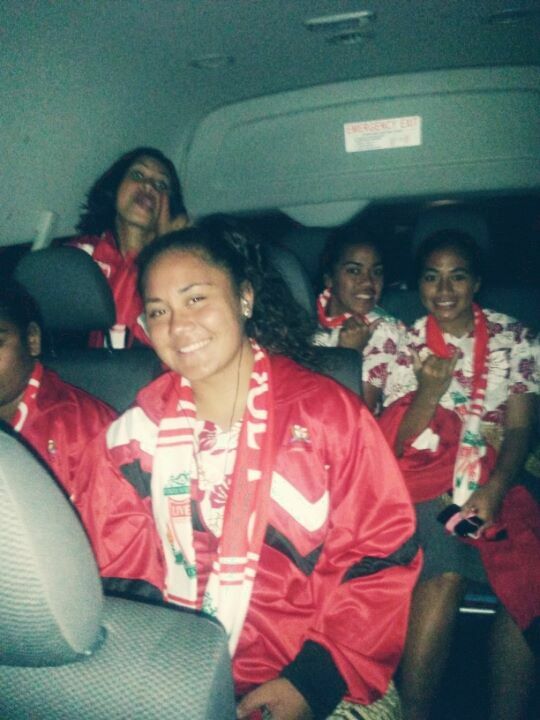 You can keep up with the Tonga WNT on their Facebook page here. Going Pink for October & Breast Cancer Awareness.